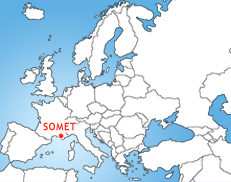 Somet, an organic chemical company is located in one of the buildings of the industrial area of Monaco close to Nice Airport. 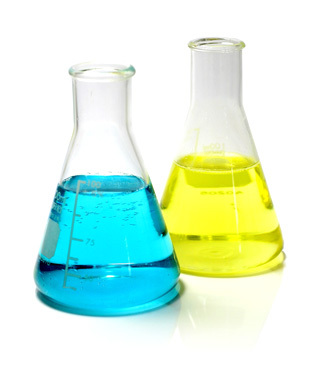 2006 Overtaken by Dr Etienne Bouley with a wide experience in the management of Research and Development programs in the Fine Chemicals and pharmaceutical sectors. Somet offers a total production volume of 5 m3. Somet can supply you mainly with niche generics and APIs manufactured under Afssaps certification with a total capacity of 6 Tons per year. 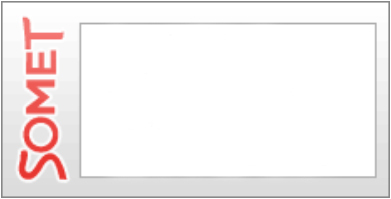 For some of its products, Somet has EDMF (European Drug Master File) available. Its staff of 9 people, among them 1 Phd 1 chemical engineer and 3 Masters of Science is committed to perform development and manufacturing activities in comply with Quality and environmental regulations.